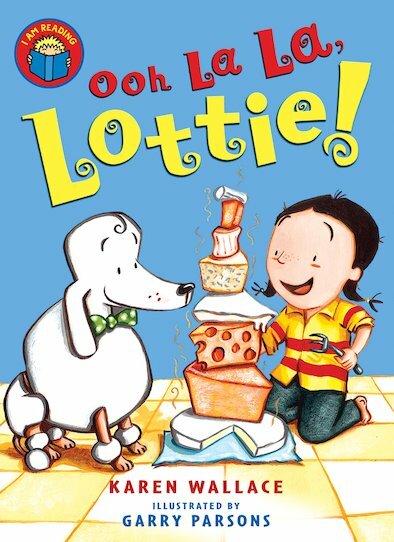 I Am Reading: Ooh La La, Lottie! When Lottie decides to eat nothing but cheese, strange things start to happen. Can her pet dog Patrick help her? Packed with glowing colour pictures, this delightful story bridges the gap between picture books and chapter books.